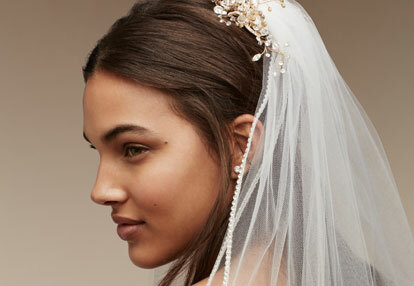 The David's Bridal Collection—featuring intricate beading, expert draping, and impeccable detailing—combines couture craftsmanship with accessible price points. 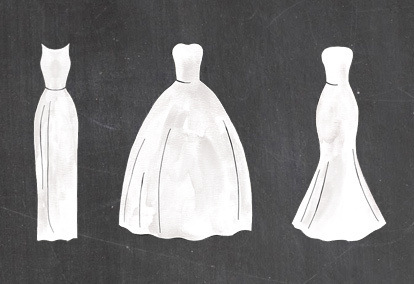 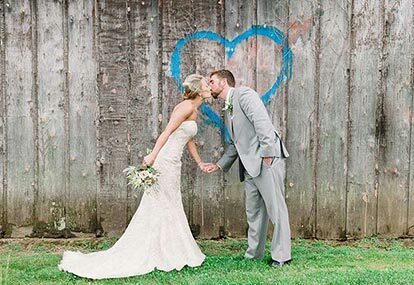 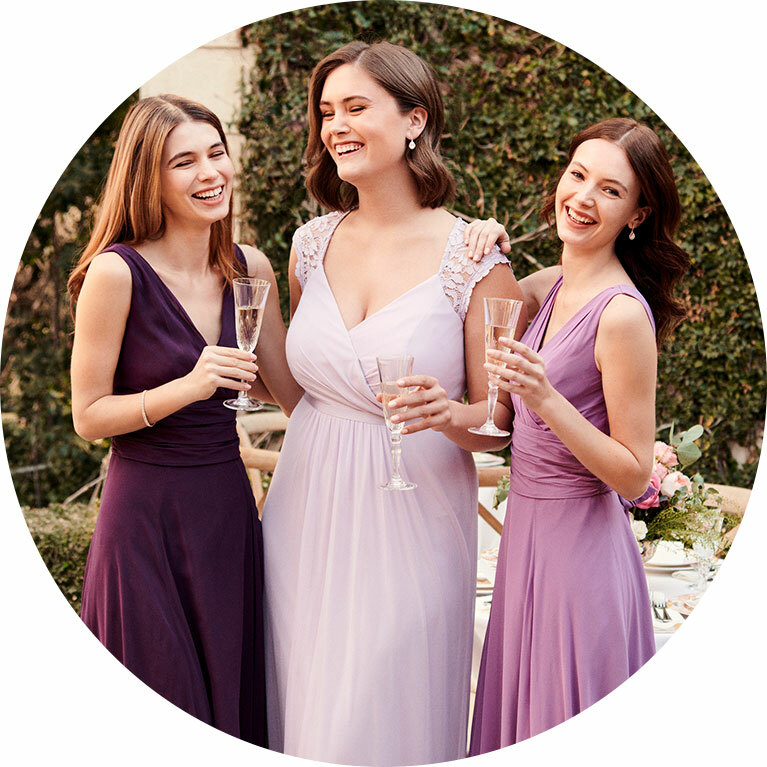 With beautiful wedding gowns available in petite, plus, and extra length sizes, there's a match for every bride. 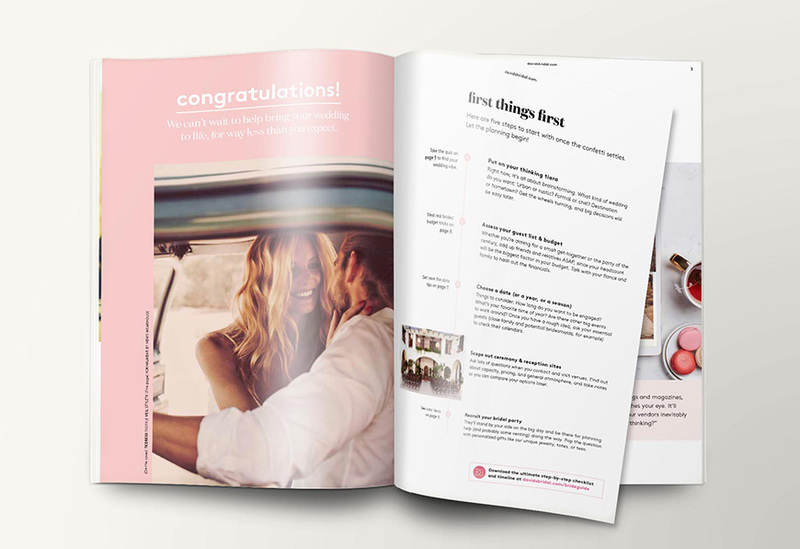 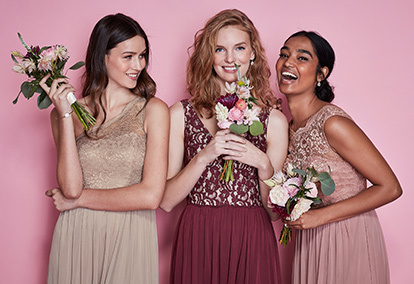 A mix of bridesmaid styles in one colour family feels fresh. 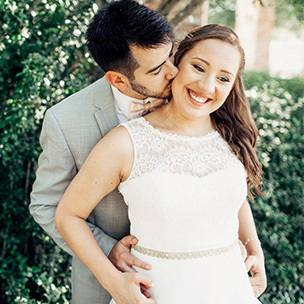 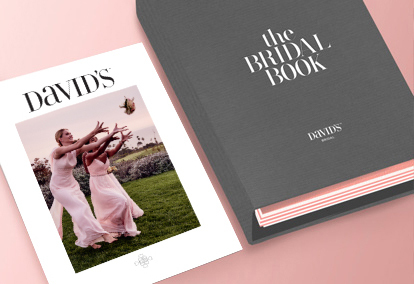 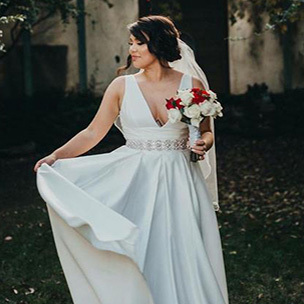 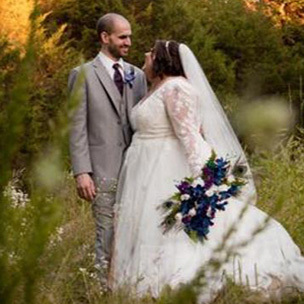 Embodying what it means to look like a bride, the David's Bridal Collection of classic wedding dresses includes princess-inspired ball gowns, long-sleeve lace wedding dresses, elegant strapless wedding dresses, modest wedding dresses, and more. 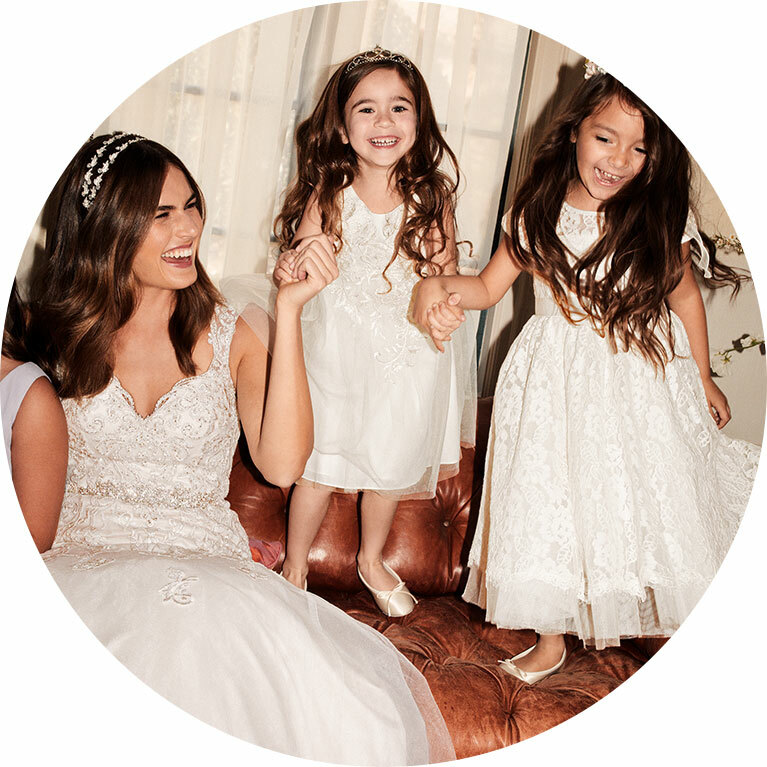 The littlest ladies can match the bride in ivory, white, or champagne, or match the maids with select styles in 30+ colors. 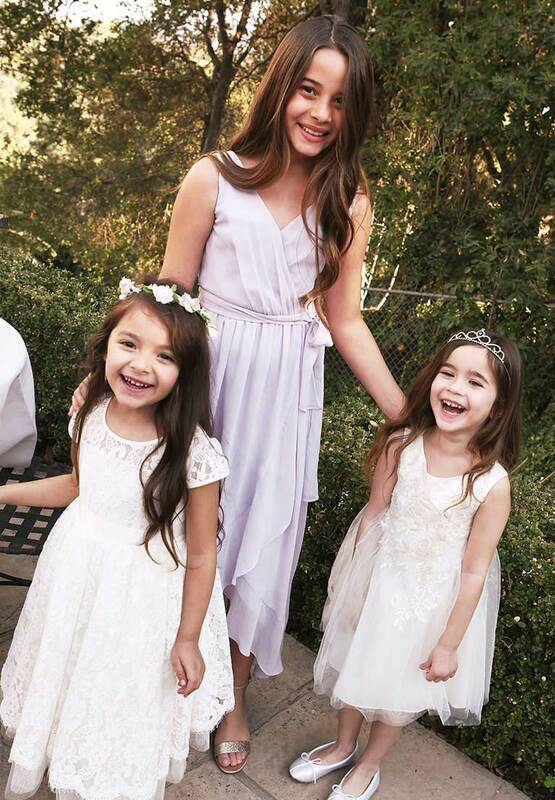 From flower girls to grandmothers, we can dress everyone in your party. 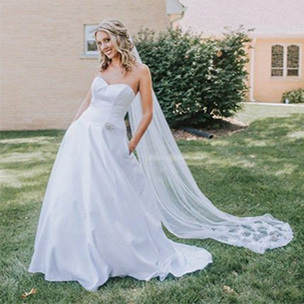 A perfectly classic look for the big day, this ball gown wedding dress features beaded and sequinned metallic appliques that trail from the off-the-shoulder bodice to the voluminous tulle skirt. 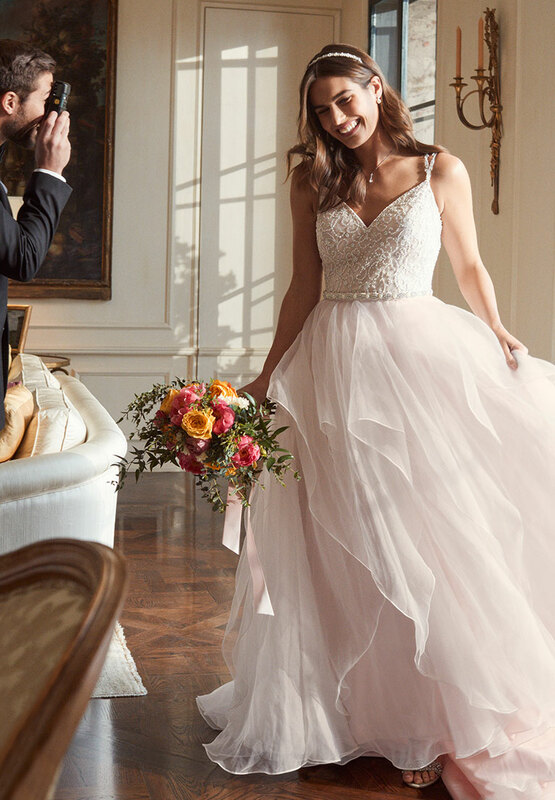 For the bride who embraces tradition with a twist, this organza ball gown wedding dress features a muted watercolour floral print. 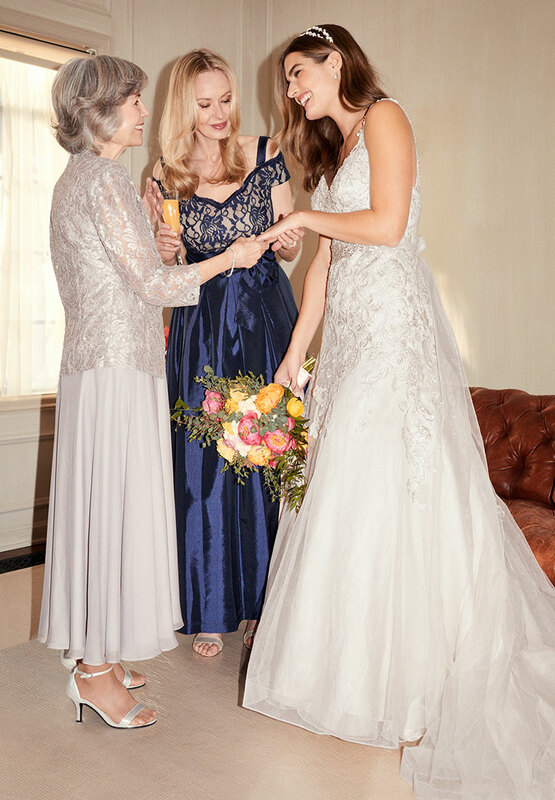 A touch of clear sequins and beading on the bodice outlines the blossoms with a bit of sparkle.